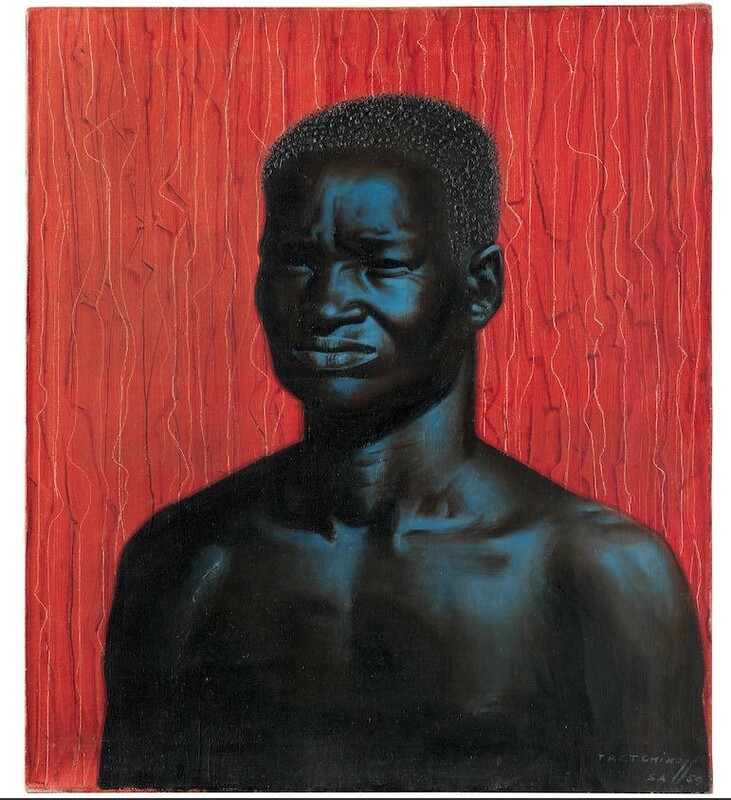 Bonhams announced recently that Roubi L’Roubi, curator of the Saatchi Gallery’s exhibition “Forests and Spirits: Figurative Art from the Khartoum School” will curate a section of its African Art sale on Wednesday 20th March at its New Bond Street Saleroom. 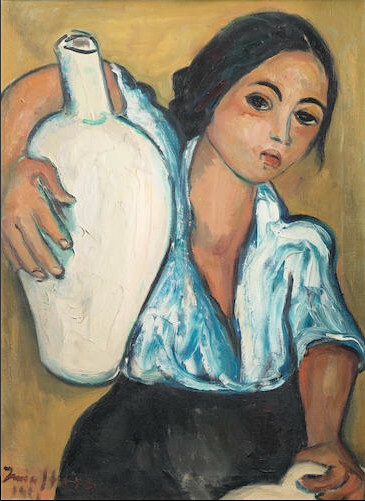 The auction will feature works chosen by L’Roubi in a section called the Creative Currents of the Nile. 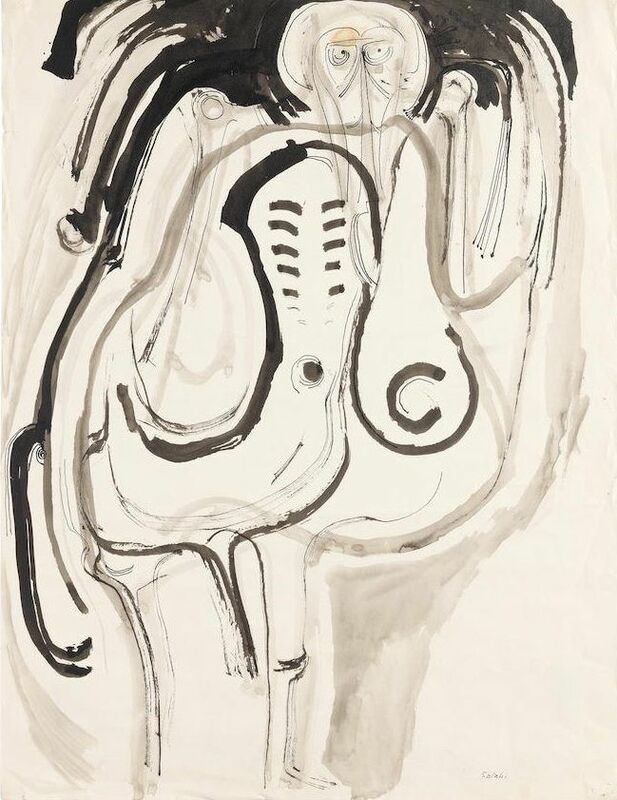 Other artists featured by Roubi L’Roubi in Creative Currents of the Nile’ include Ibrahim El-Salahi, a founder of the eminent Khartoum art school, with his work Standing Figure, estimate £15,000-20,000. 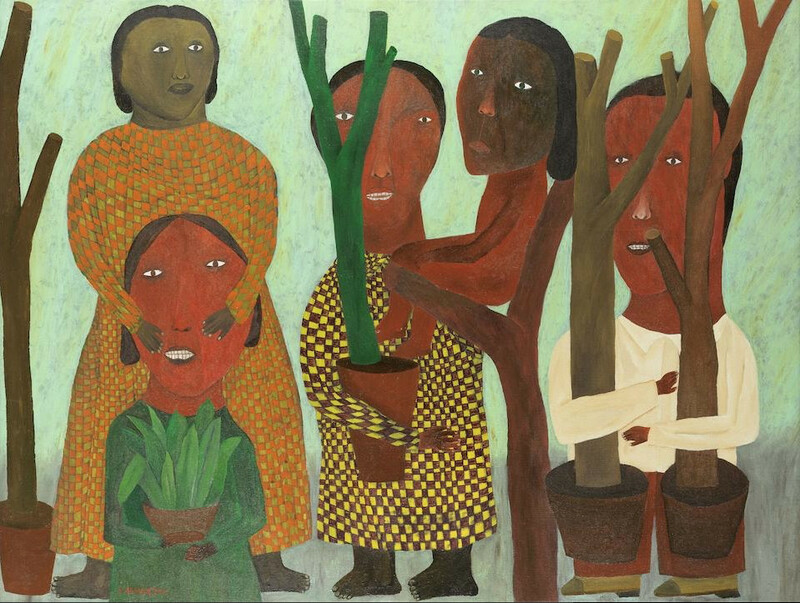 Sudanese artist Salah El Mur, a graduate from the school, who paints the people of Khartoum at play in his work Family Day out at Sunut Forest, 2016. 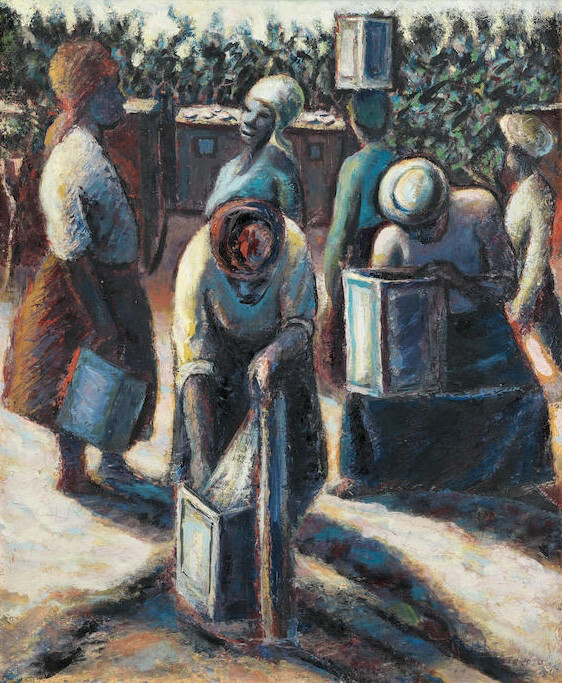 The work was previously exhibited at the Saatchi Gallery and has an estimate of £10,000-15,000. 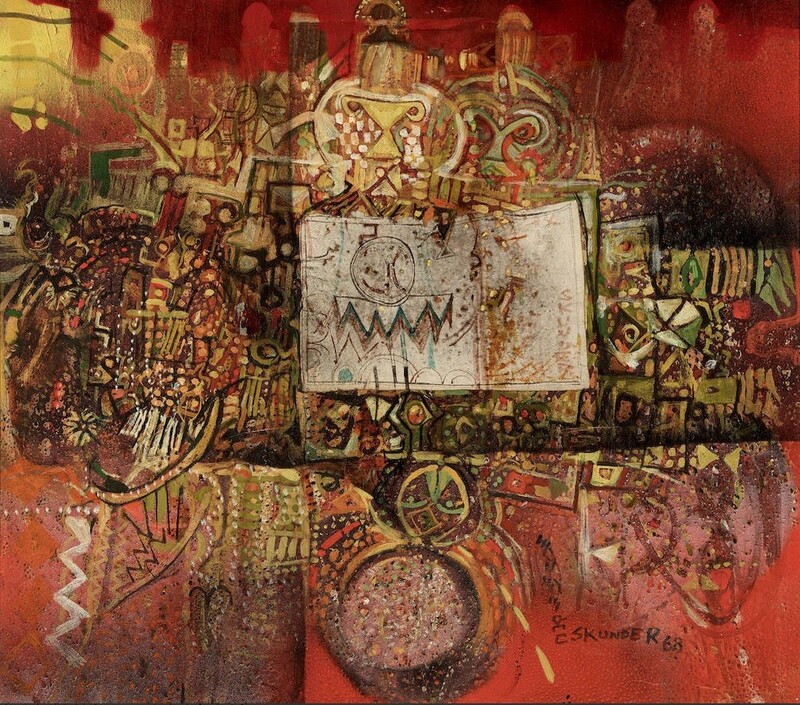 Ethiopian artist Alexander Skunder Boghossian‘s elaborate red painting, Sacred Text, has an estimate of £8,000-12,000. For L’Roubi, the Nile is both the unifying and dividing factor between the artists of Sudan and Ethiopia and becomes the foundation for the talent and skill that will be showcased. 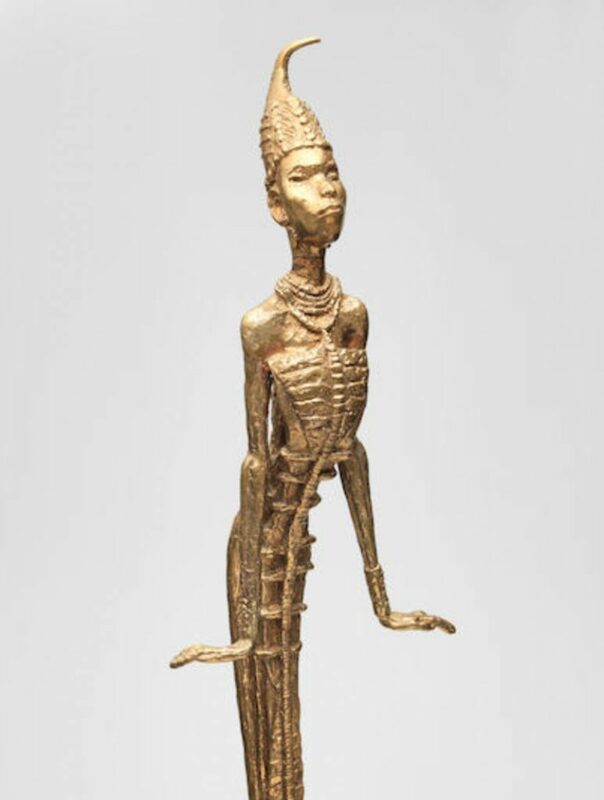 Benedict Chukwukadibia Enwonwu and Gerard Sekoto are two of the top lots at Bonhams Modern and Contemporary African art sale. 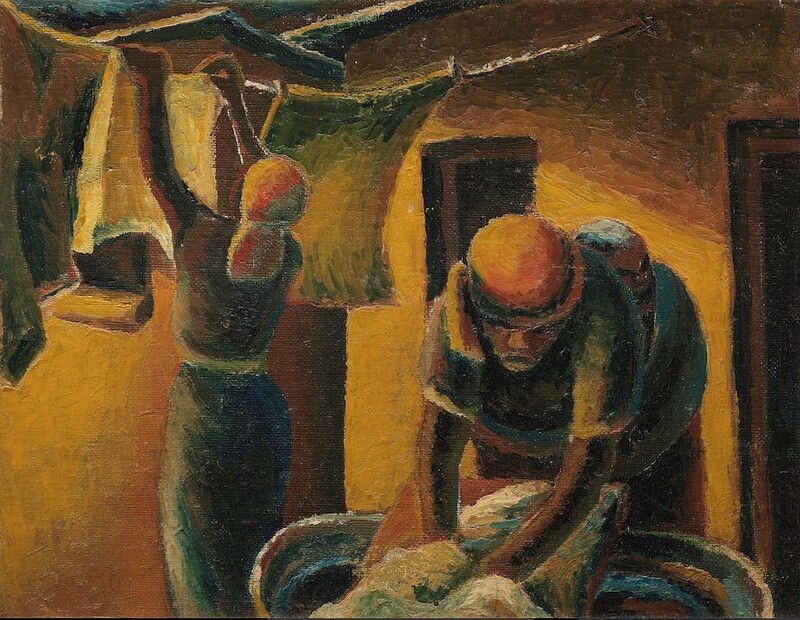 Ben Enwonwu’s wooden sculpture of a young woman, entitled Fruit Seller, and Gerard Sekoto’s vibrant painting Washer Women, circa 1940, both have an estimate of £100,000-150,000.